1. 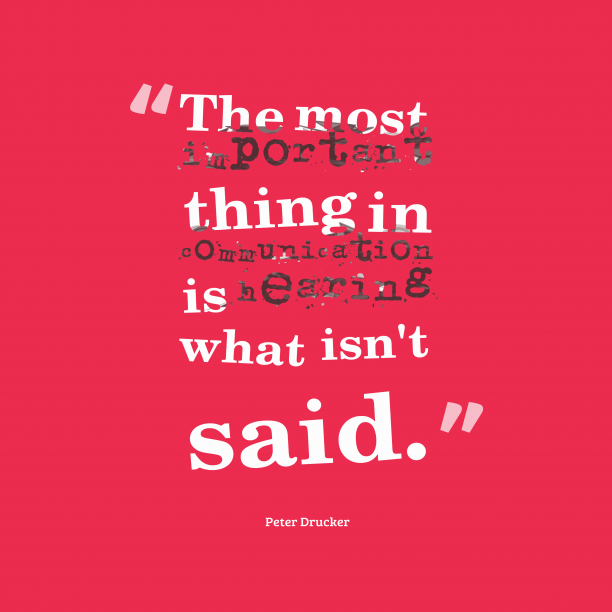 Peter Drucker quote about management. 4. 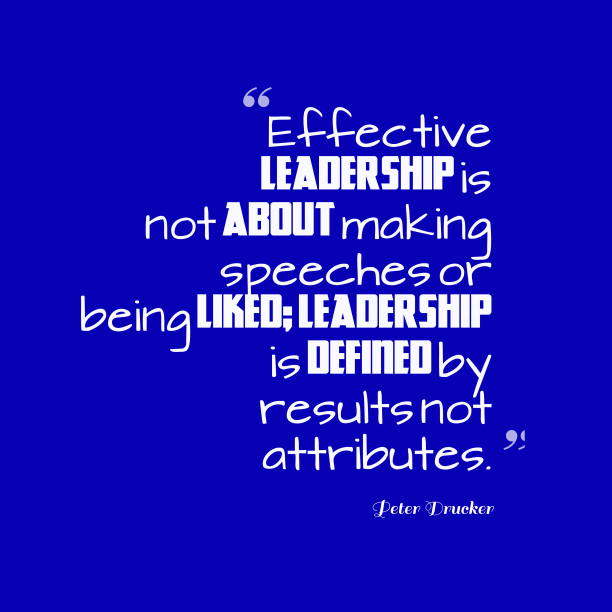 Peter Drucker quote about leadership. 5. 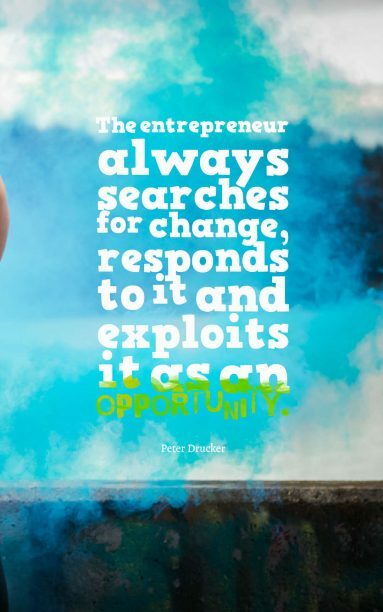 Peter Drucker quote about effixiency. 6. 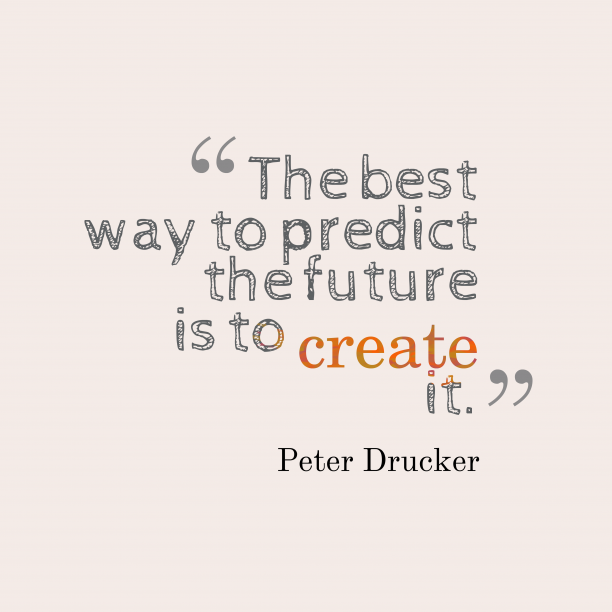 Peter Drucker quote about future. "Quality in a product or service is not what the supplier puts in. It is what the customer gets out and is willing to pay for. A product is not quality because it is hard to make and costs a lot of money, as manufacturers typically believe. This is incompetence. Customers pay only for what is of use to them and gives them value. Nothing else constitutes quality. " "Unless commitment is made, there are only promises and hopes... but no plans. " 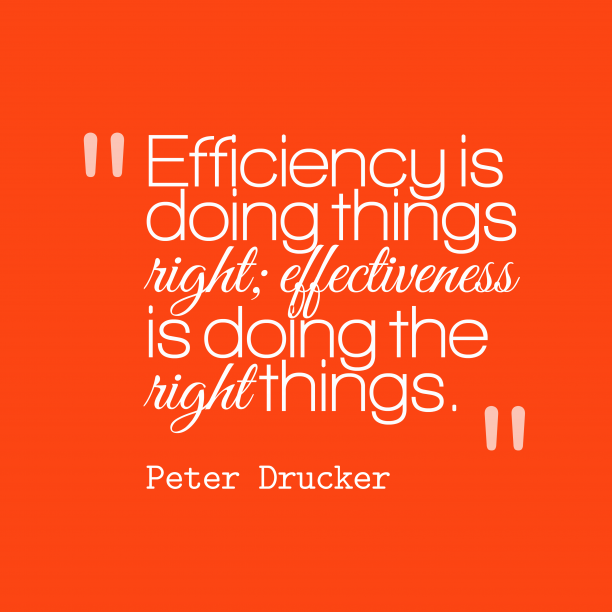 "Management is doing things right; leadership is doing the right things. " "In all recorded history there has not been one economist who has had to worry about where the next meal would come from. " 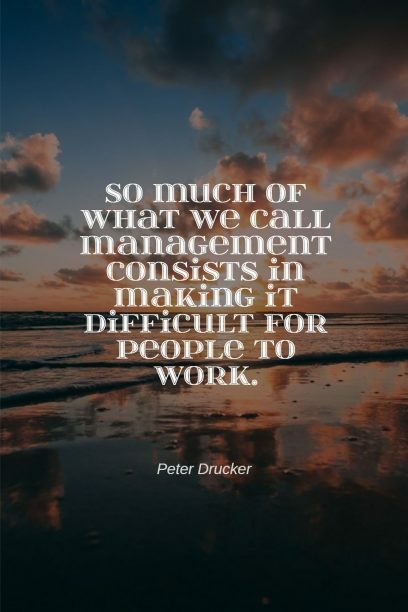 "So much of what we call management consists in making it difficult for people to work. " "Plans are only good intentions unless they immediately degenerate into hard work. " "The computer is a moron. "